Ensuring a safe environment begins long before Sunday or Wednesday services. 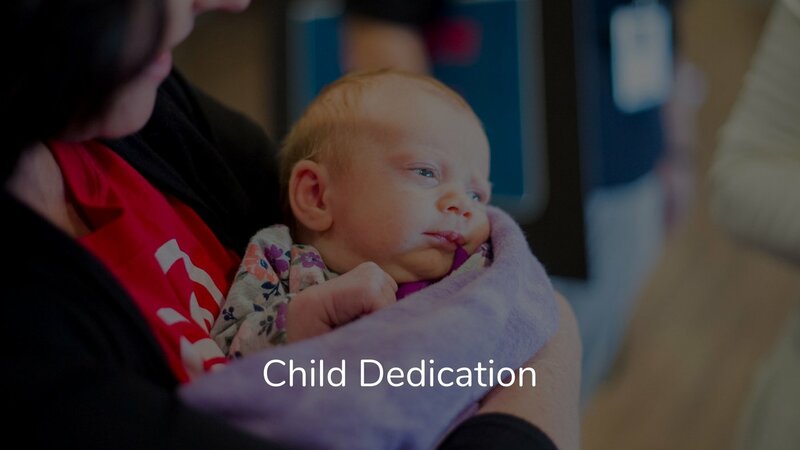 Every applicant who wishes to serve in children’s ministry is required to go through a screening process and attend child protection training. View our Child Safety & Wellness Policy here. Is my child safe here? Yes! All of our children’s ministry workers are background checked & trained annually in child safety & abuse prevention policies. Each time you check-in your child, you will receive a unique code that matches your child’s name tag code. You must present this code in order to pick up your child. My child has allergies; should I be worried? Our nursery & preschool classrooms are peanut free. Every child’s name tag will alert the classroom teacher of any allergies. Why do 2nd-6th graders attend the music portion of Sunday worship services instead of just going straight to Naz Kids? We place importance on families. Families worshiping together, serving together & growing together. 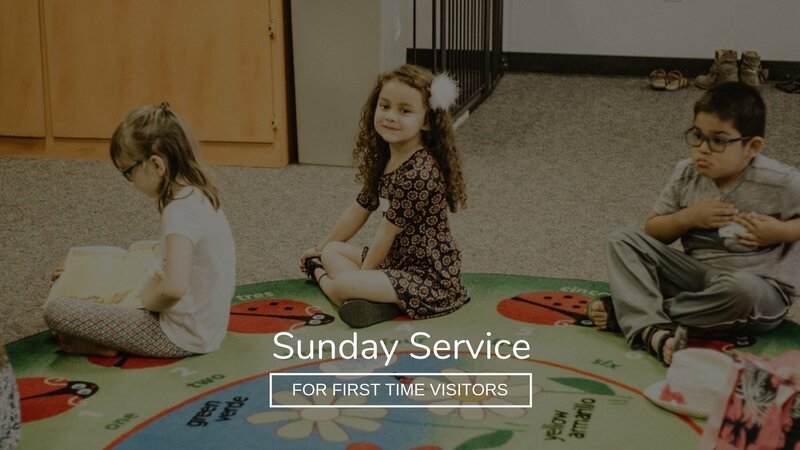 We want your child to have the experience of worshiping together with the rest of Christ's body, the church, where every person is valuable and plays a unique role (1 Corinthians 12:12-27).  How do I get information about upcoming events? Visit our Naz Kids Facebook or Instagram pages. How can I help at Naz Kids? 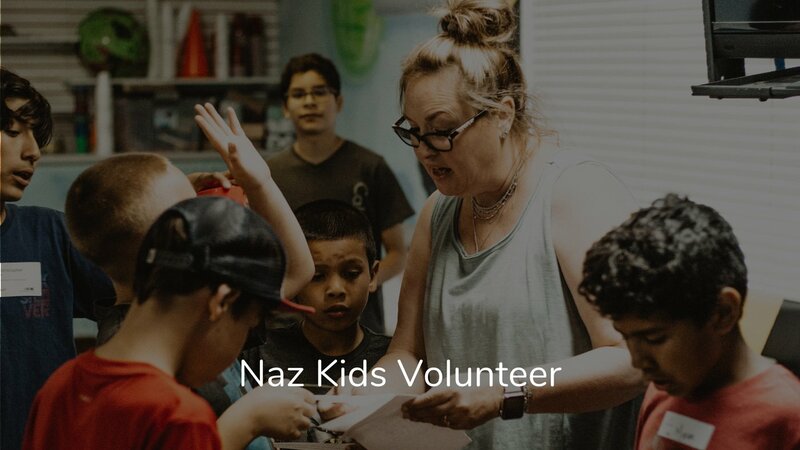 If you'd like to apply to be a Naz Kids volunteer, fill out this application form.